The Green Ribbon Commission has released a report that indicates Boston has an ambitious goal to be carbon free by 2050. While the move would require massive overhauls to waste, transportation, buildings and energy, it appears a team of experts are determined to make it happen. The Green Ribbon Commission is a group of businesses, as well as civic leaders in the Boston area working together to develop strategies for fighting climate change. In their recent report, they point out what areas they are looking at in terms of extensive change. First and foremost there is a lot of growth expected in Boston in the coming years. Since buildings account for two-thirds of the city’s emissions, all existing structures will have to be retrofitted to reach carbon neutrality. Meanwhile, all new buildings will be required to meet high-energy performance standards. As for homes, well they have to make the switch to electricity generated by renewable or carbon free sources. Thankfully, there are already technologies that exist to help make the changes. Obviously, such changes are important for the planet but an added bonus is that energy adjustments are expected to create a lot of jobs. As outlined in the Green Ribbon report, dealing with waste is a big part of reducing greenhouse gas emissions in Boston. The idea is to divert more food waste, plastic, metal and glass from landfills, introduce new policies to reduce the generation of waste, such as plastics, and focus on decreasing the amount of contaminated recycling. Again, technology exists to assist with waste diversion. In some cases, diversion can actually be fairly inexpensive. It does require support from everyone across the city. When it comes to transportation, the transition to a carbon-neutral system can be challenging. The hope in Boston is that the trend toward electrical vehicles ramps up. Moving away from personal vehicles and choosing public transit, as well as improvements in walking and bike trails are part of the vision. All modes of transportation will have to be powered by sources that do not emit greenhouse gases. Just how the city will reach their transportation goals is still unclear. On the energy front, strides have been made. For instance, by 2050 Massachusetts expects 80 percent of electricity to be carbon-free. To push forward though, the Green Ribbon Commission Report explains that rooftop solar panels have to increase in numbers and more research has to be done to pinpoint energy storage systems and renewable gas fuels. Offsetting greenhouse gas emissions with carbon credits is not out of the question. 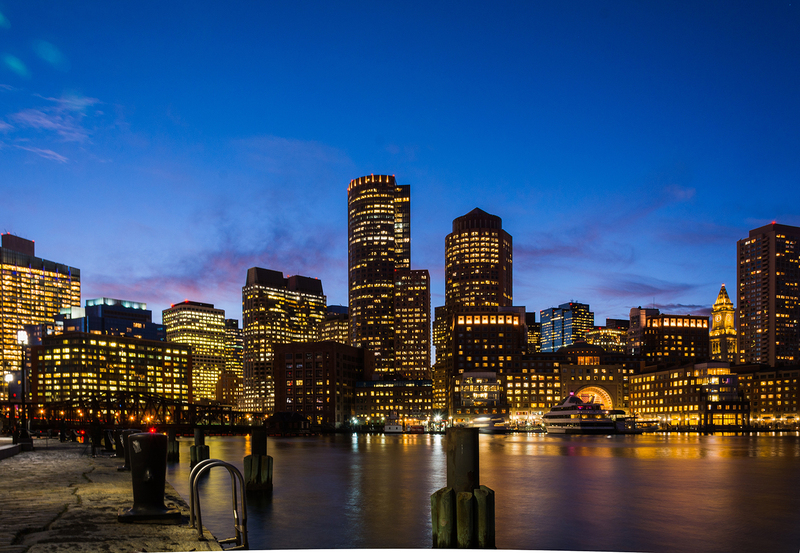 If Boston can pull it off, they will be setting an example and be a leader in clean energy. If they don’t reach their goal, it won’t be all for nothing. They will have significantly lowered their carbon footprint, created jobs, and inched very close to being truly green. They will also stand as inspiration for other jurisdictions to act, rather than just talk about doing what’s right.